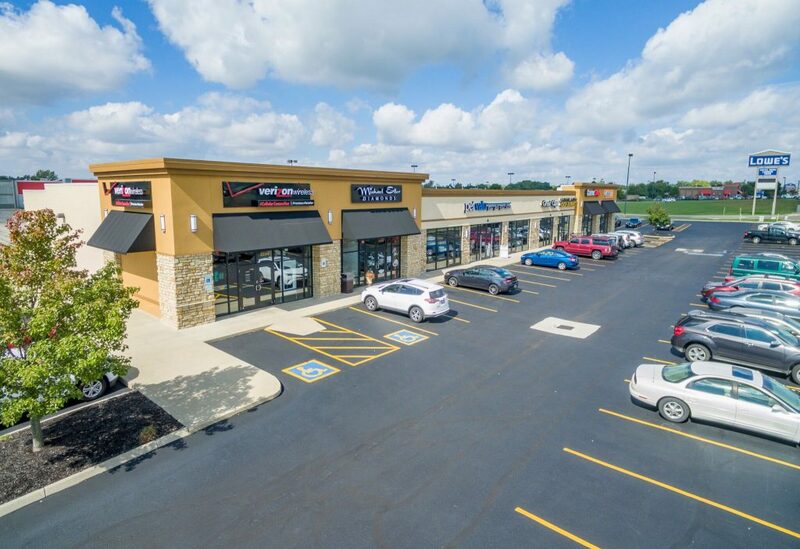 Shoppes at Bellefontaine is a 16,000 square foot multi-tenant retail center located at 2226-2244 S Main Street in Bellefontaine, Ohio. 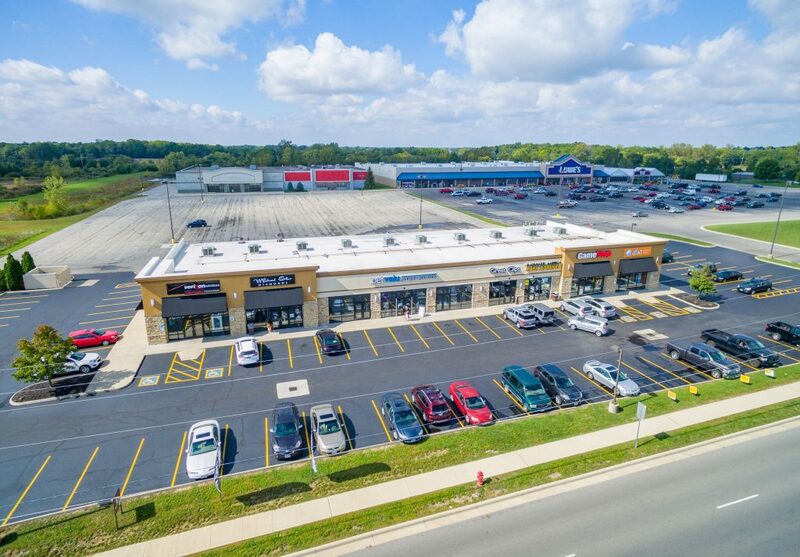 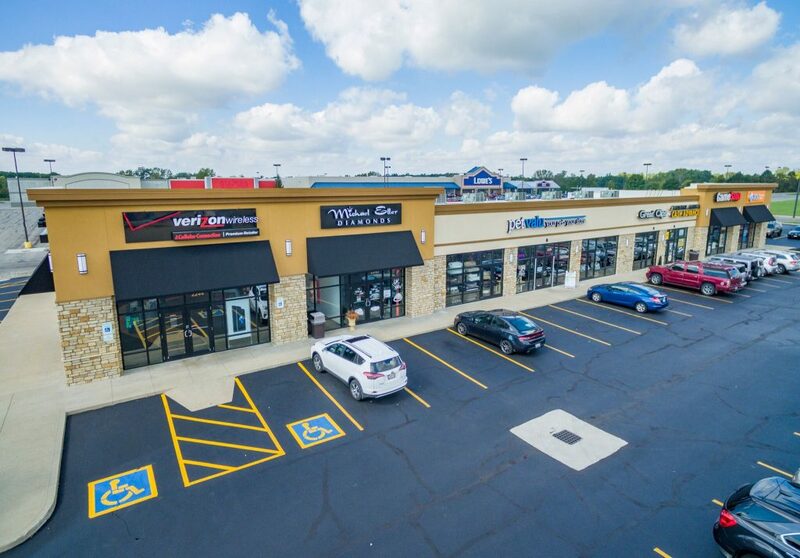 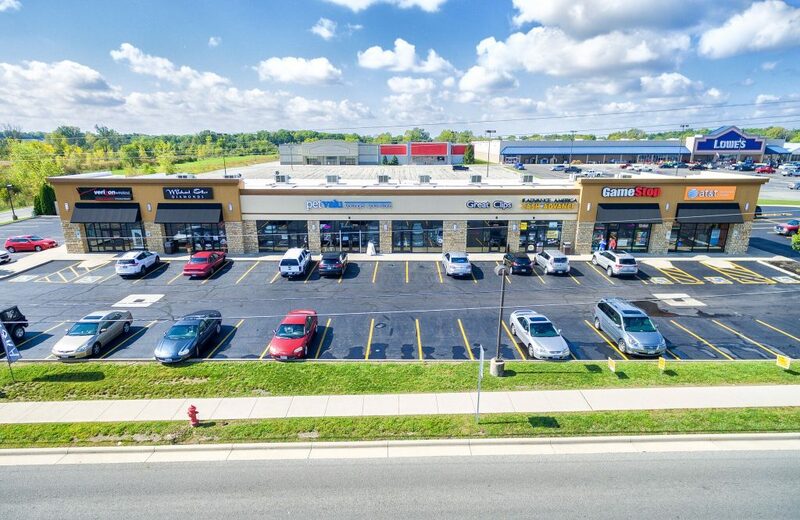 Known for an impressive array of national and regional retailers, ample parking and perfectly located in the established retail/commercial corridor, this shopping center continues to thrive. 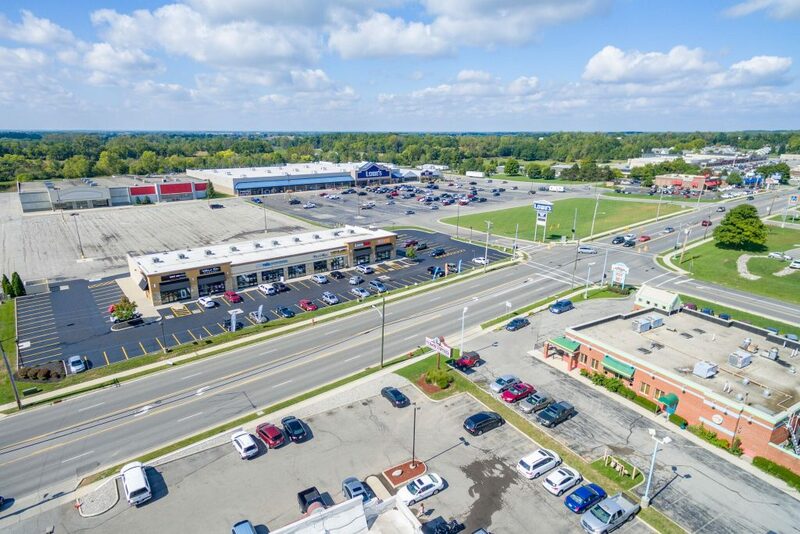 U.S. 68 (South Main Street) takes a north-south route throughout much of Ohio and is an important connector for cities and villages in western Ohio. 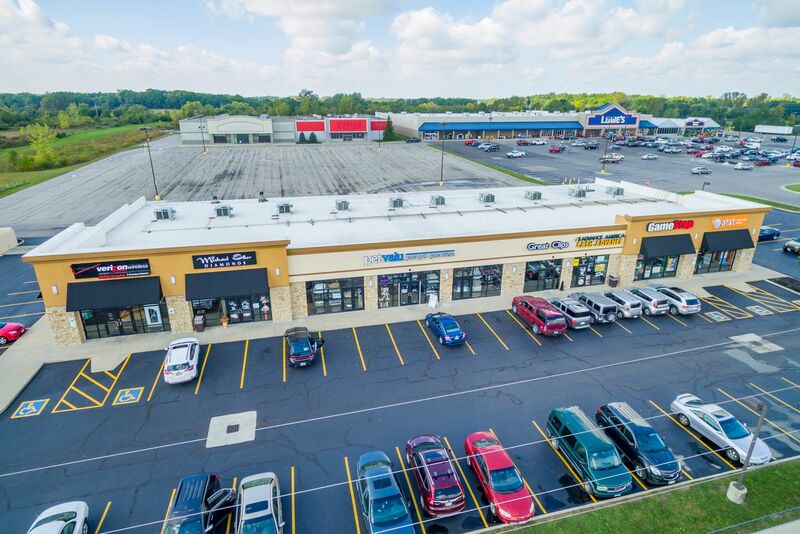 An increasingly densely populated, high traffic region in western Ohio, the City of Bellefontaine is comprised of a mix of commercial, retail and residential uses. 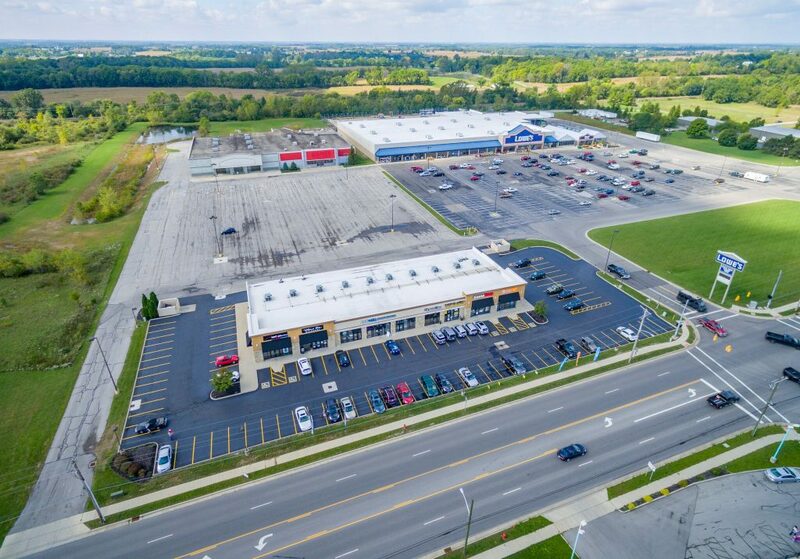 Bellefontaine has become one of Logan County’s most desirable residential and commercial areas due to its educated workforce, low tax base, and affordable housing options and this has led to the success of the retailers at Shoppes at Bellefontaine. 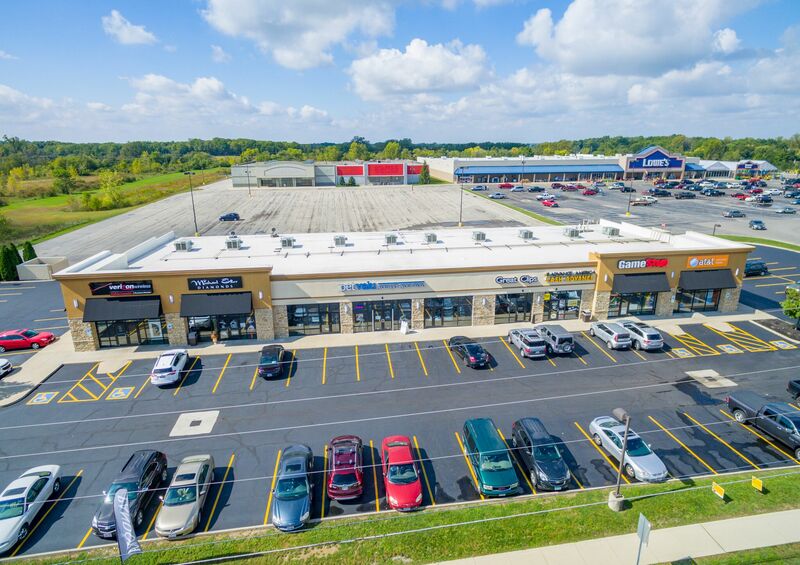 Shoppes at Bellefontaine from Tolson Enterprises on Vimeo.